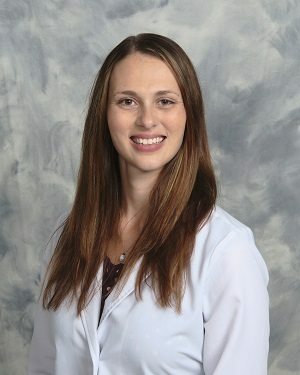 Brittany Miske, NP, has joined Pulmonary & Critical Care Services in Albany, a practice of St. Peter’s Health Partners Medical Associates. A newly trained nurse practitioner, Miske provides pulmonary outpatient consultations. Her professional interests include teaching and outpatient care. Previously, she served as a nurse at Albany Memorial and St. Mary’s hospitals. Miske received her nurse practitioner degree from Russell Sage College in Albany. She received a bachelor’s degree in nursing from State University of New York at Delhi, and an associate degree in nursing from the Samaritan Hospital School of Nursing in Troy. Pulmonary & Critical Care Services is accepting new patients at 5 Palisades Drive, Suite 100, in Albany. For more information, or to make an appointment with Miske, please click here or call 518-438-4496.